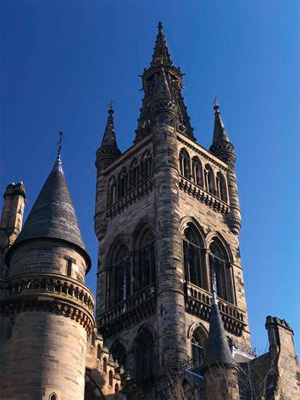 Robert Bogle matriculated at the University of Glasgow in 1777. He was a member a large merchant family; his father Michael Bogle, along with three of his uncles (Robert, Archibald and George) and his cousin Alan, also matriculated at the University and became merchants. Additionally, although not specified as a merchant, his uncle John Bogle died in the East Indies. Robert Bogle died in Tobago in 1791.